Virgil, a Roman poet commented on Man’s passion for gold as “Auri Sacra Fames” meaning the cursed thirst for gold. How true this poet was! 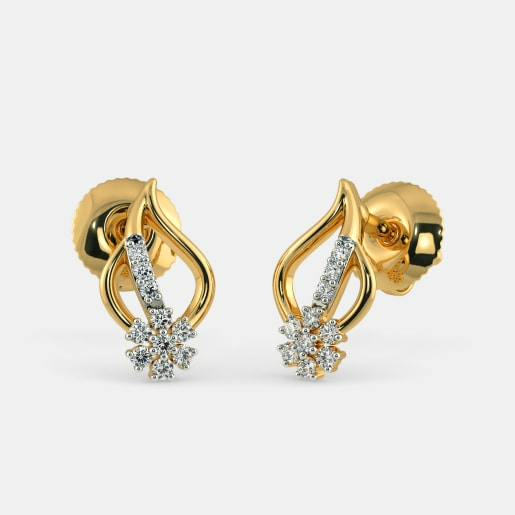 Today, gold is considered as one the markers to rank people on the richness scale. No one can exactly conclude the time of its ushering into human life. This metal has a mention as far as 40,000 B.C. and as recently as the year 1792. In times of metal as currency, gold was used as money in 700 B.C. Whatever, be the birth or discovery of this metal, it is the dearest of all metals. 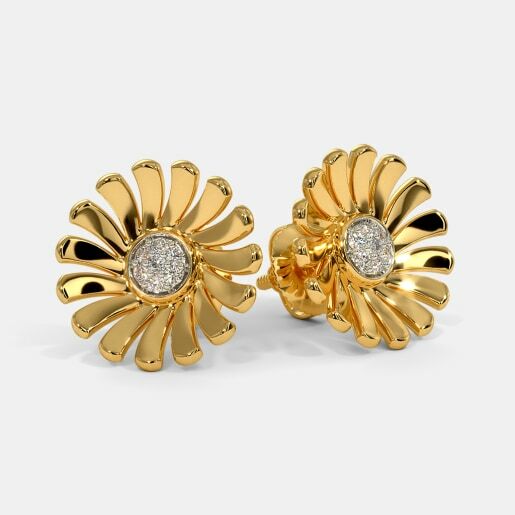 We often hear about 24 karats, 22 karats, and 18 karats gold – and one may wonder what difference it makes in the ‘karat’ of gold. 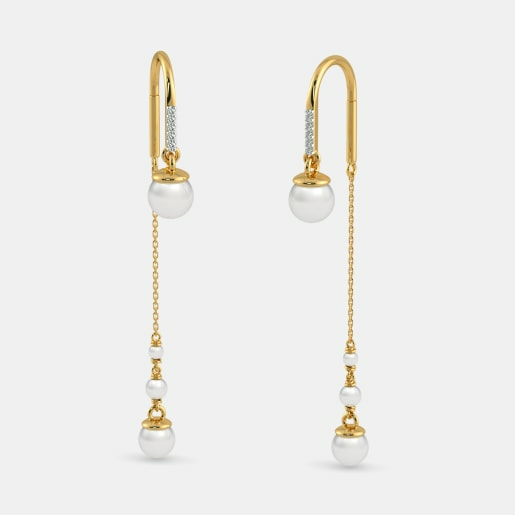 Well, karat (kt) is the unit of measuring the purity of gold. The purity of gold is an indicator to how much of other metals like copper and rhodium has been blended in it. 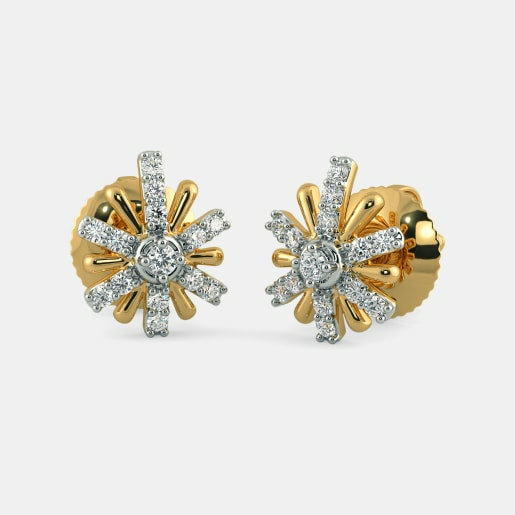 The 24 karat gold is the purest of all the forms. 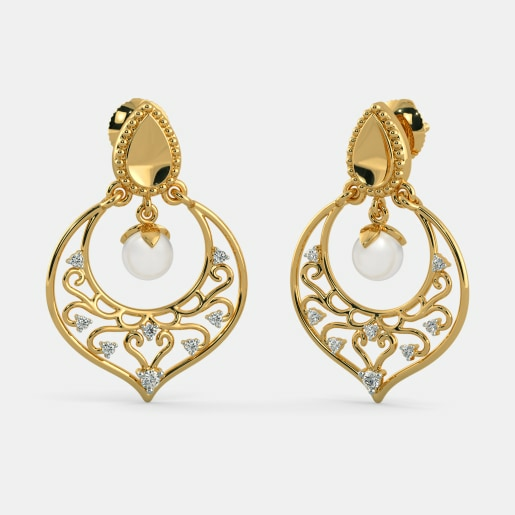 One never comes across ornaments made of 24 kt gold as it is soft and not easily moulded. The 22 kt gold has other metals like silver, nickel, and zinc blended into it. To be precise, two parts of the 24 parts of the pure form has other metals, thus making it suitable for crafting jewellery. 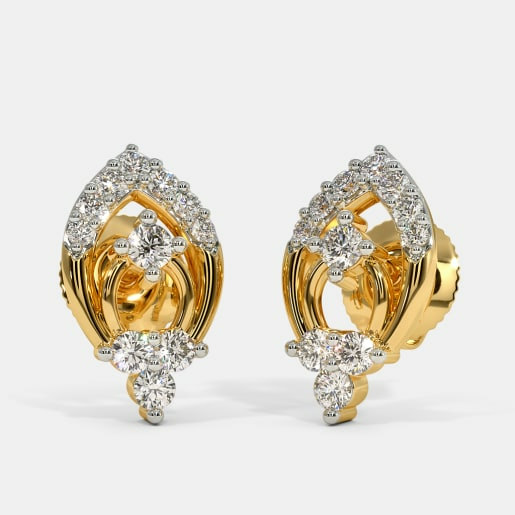 The 18 kt gold consists of 75 per cent gold and 25 per cent of other metals like silver, copper, etc. 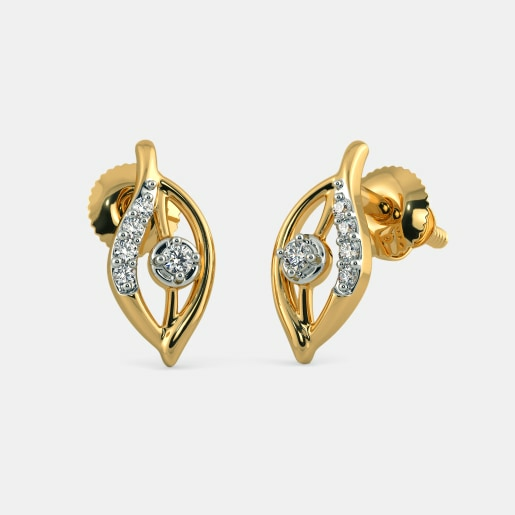 The 18 kt gold is most suitable for making jewellery and wins over 22 kt because of it is more versatile to get diamonds and other heavy gems and stones embedded on it. This reason makes it dearer for jewellery-making, especially diamond. 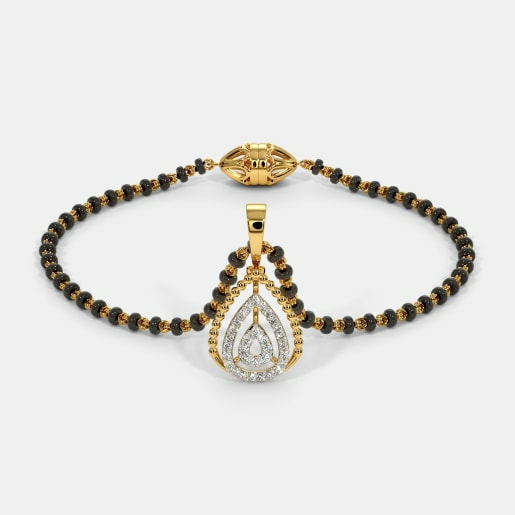 The other advantage of this less karat gold is that it is expressed in more than one colour. When the alloy contains silver or rhodium, it takes on the colour white, known as White Gold. When copper is used in the alloy it gives a lovely rose colour and is called as Rose Gold. 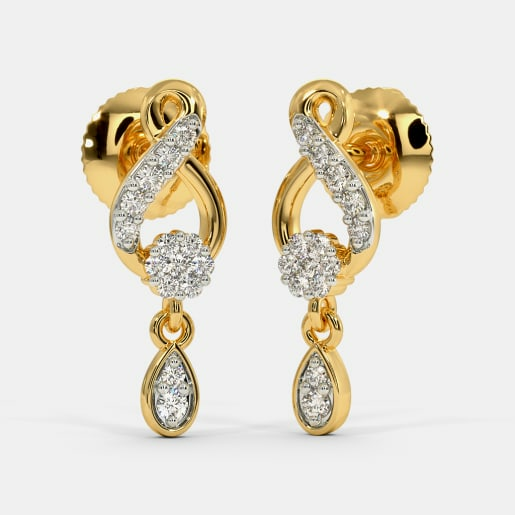 Compared to pure gold jewellery, the 18 kt gold is dearer to people for its affordability factor. 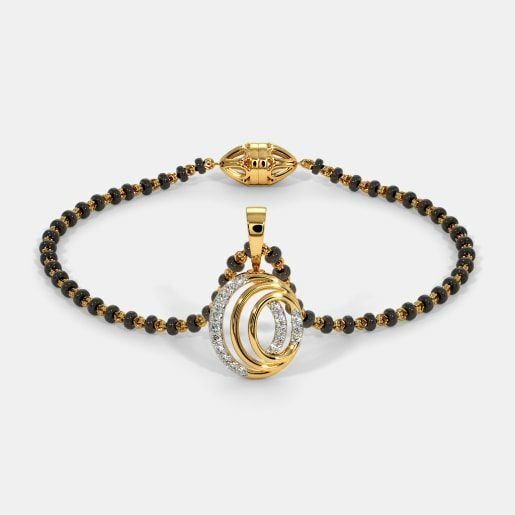 At BlueStone, most of the jewellery has precious stones adorning them on 18 kt gold – an indicator of its versatility. 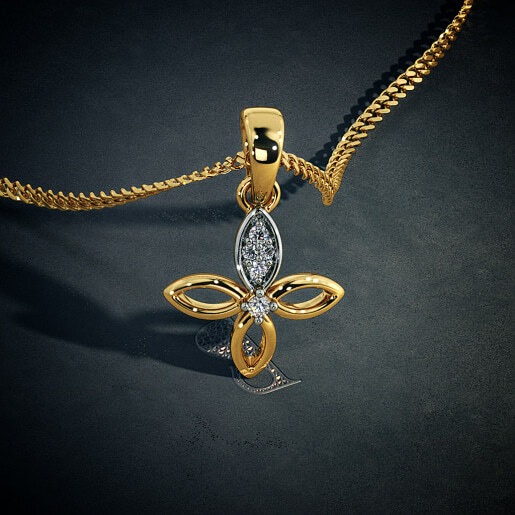 This gives BlueStone the advantage of having ample 18k gold jewellery designs. 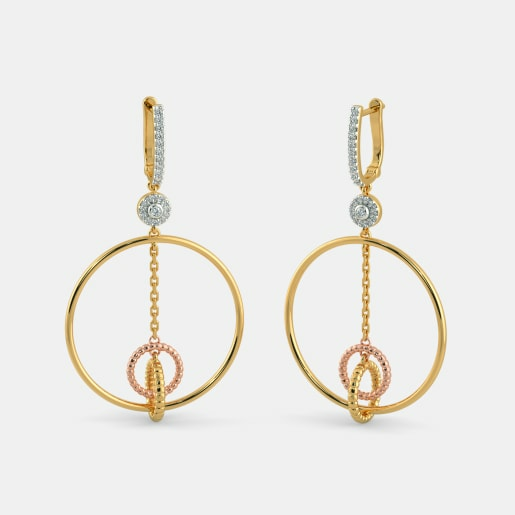 You can choose to buy 18k gold jewellery designs in earrings, finger rings, bangles or even necklaces, from its wide array on display. You can get it for a lesser price with the same elegance. 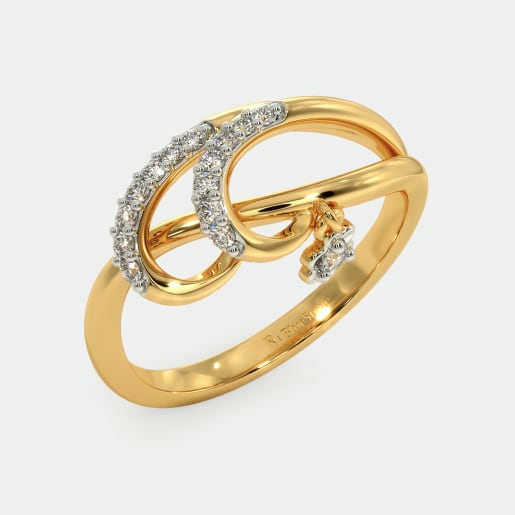 Gold rings, I mean gold jewellery, is expressed in various forms. 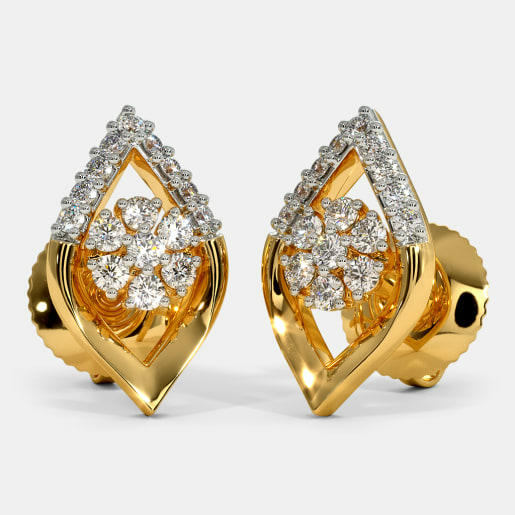 The engagement rings studded with diamonds and other precious stones will leave you awestruck. For that matter, even the single stone or three stone rings cannot be ignored. This is only an illustration of the beauty that this gold has. 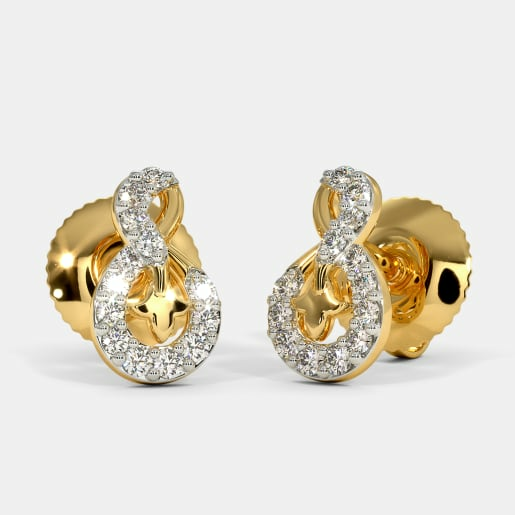 There are stunning designs in white gold as well. 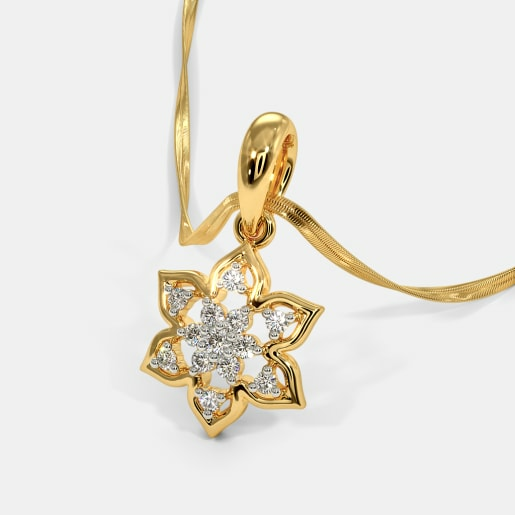 Choose to buy 18k gold jewellery online only after visiting BlueStone because after that you wouldn’t surf the net further. 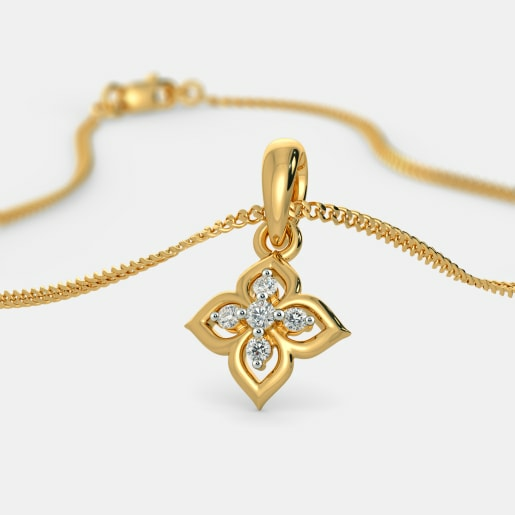 In addition, you will also get 18k gold jewellery price and purity assurance. Be wise and buy wisely!